One of my first EDT I bought when I was in college, I bought from the store. It is "UNISEX". It was so relaxing and not overwhelming. I can wear it to sleep or spray on my clothes before I put them in the closet. I have known a male who also wore the same fragrance. Lately I have a girlfriend in Asia bought mine for she loved it so much and she wants me to buy more for her when I go back to visit. Banana Republic Classic: Masculine and subtle, it is a true classic. Worn it for years. 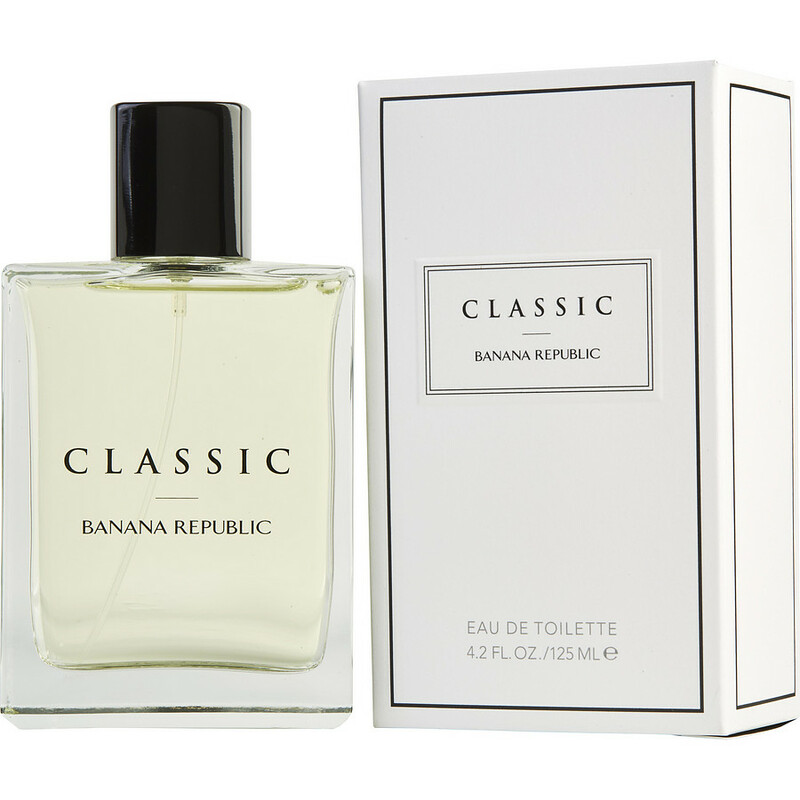 banana republic CLASSIC is one of the best fragrances i've ever worn. i'm a female and wear it always and i own more than 100+ perfumes and this one is one of the ones that gets the most compliments. i'll walk into a room and everyone stops me and ask what i'm wearing. i recommend it highly giving it 10 stars if it were possible.